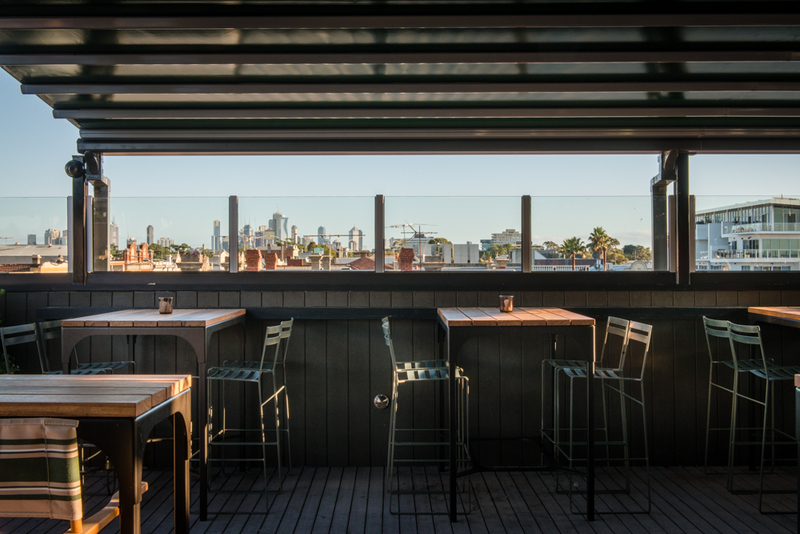 Located in the heart of Brunswick – look out over Melbourne from the fresh and carefree atmosphere of Sydney Road’s first rooftop bar. 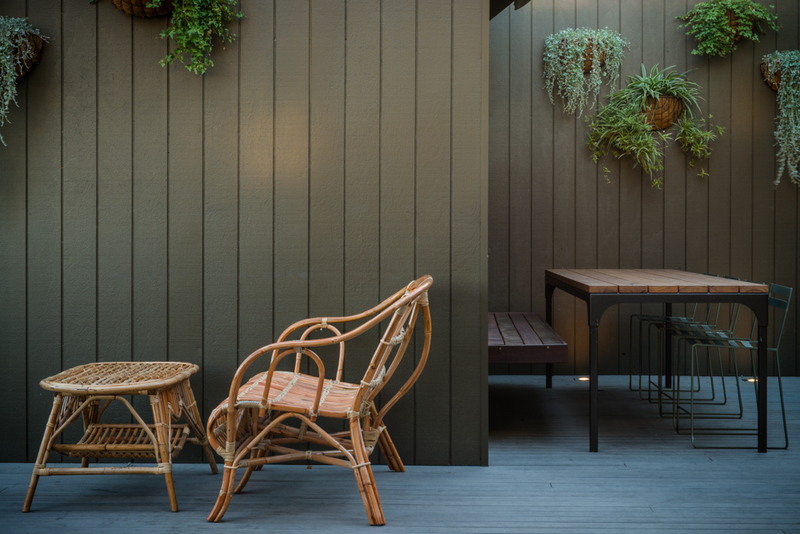 Whether you’re after beers and sun or cocktails and a night out, the recently renovated Cornish Arms Hotel roof top caters to all. 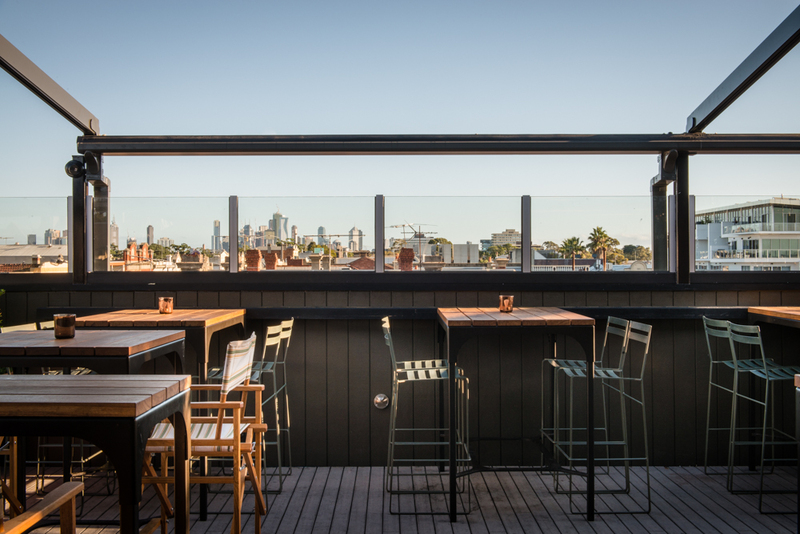 Located in the heart of Brunswick – look out over Melbourne from the fresh and carefree atmosphere of Sydney Road’s first rooftop bar. Lush green décor sets off the mood for chill vibes, delicious food and a vast range of drinks. Open from midday til late every weekend and 3:00pm on weekdays. Sign up to our mailing list to receive information about all the latest news, events & promotions for our rooftop. The Rooftops east garden pocket (EGP) is available to be reserved with a capacity of 25 guests and has a mix of seating and standing space. Set menus available or pay as you go with a minimum spend. The Rooftops east side belt (ESB) is available to be reserved with a capacity of 60 guests and has a mix of seating and standing space. Set menus available or pay as you go with a minimum spend.